ARE YOU LOOKING FOR A SECOND HOME OR VACATION GETAWAY? 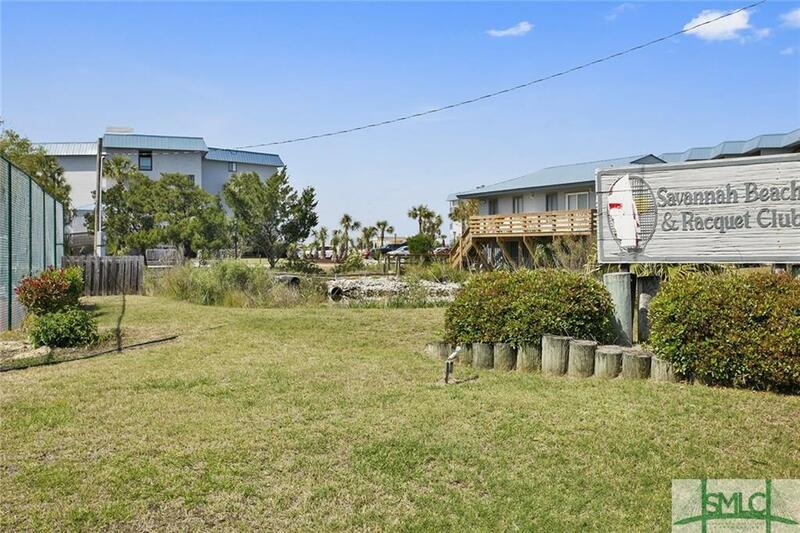 THIS CONDO IS LOCATED ON THE NORTH END OF TYBEE AT THE MOUTH OF THE SAVANNAH RIVER. 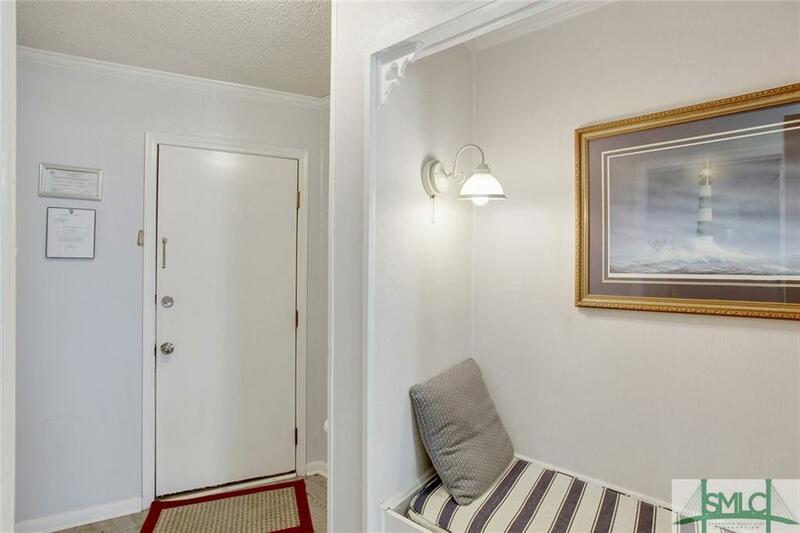 CONDO IS A END UNIT WHICH HAS AN EXTRA WINDOW FOR MORE LIGHT. CONDO HAS NEW AC, WATER HEATER, FLOORING, PAINT, NEW SOFA,BED AND MATTRESS, RECLINER AND SO MUCH MORE. CONDO COMES COMPLETELY FURNISHED SO BRING YOUR TOOTHBRUSH AND BATHING SUIT. 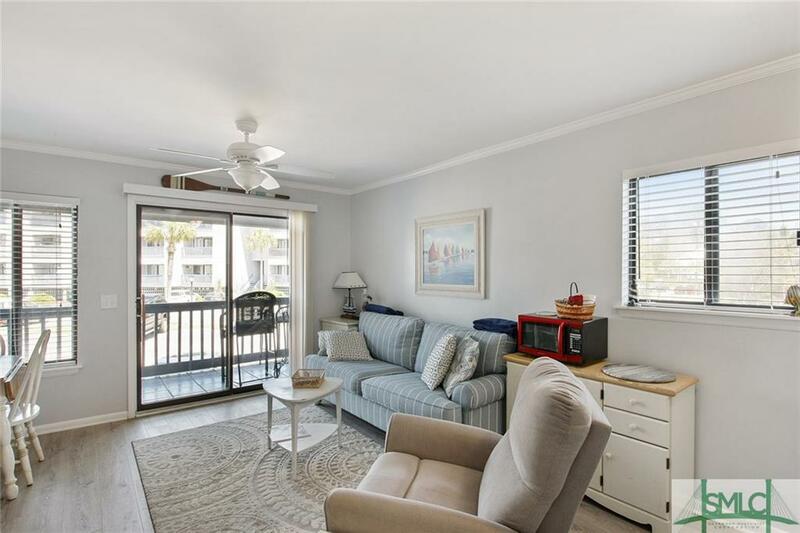 YOU CAN RELAX BY THE POOL OR ON THE BEACH OR SIT ON YOUR BALCONY AND WATCH THE SHIPS GO BY. 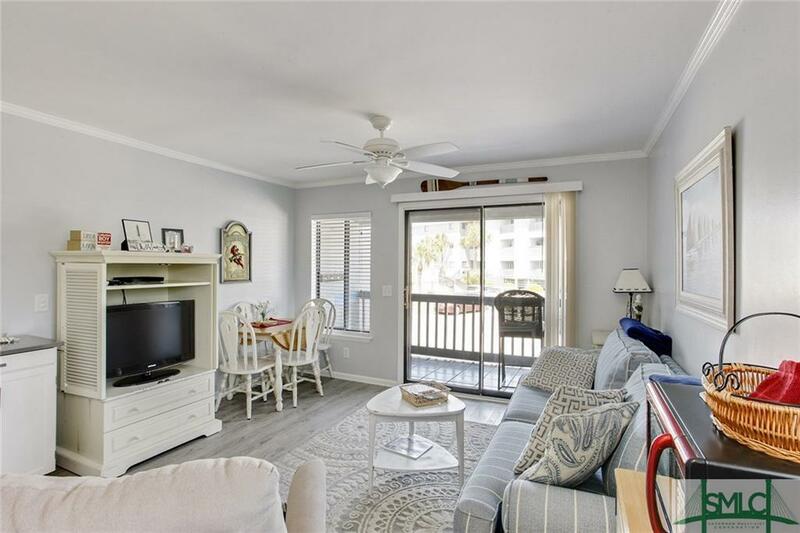 WHEN YOU ARE NOT VACATIONING YOU CAN RENT THIS LOVELY JEWEL FOR EXTRA INCOME! CHECK THIS ONE OUT BEFORE IT'S GONE!! Listing courtesy of Pam Carter of Keller Williams Coastal Area Partners. © 2019 Savannah Multi-List Corporation. All rights reserved.